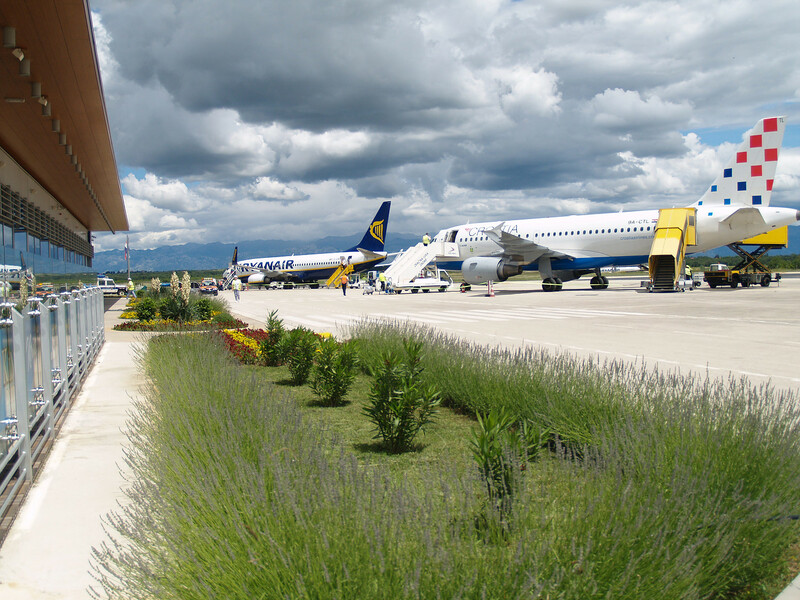 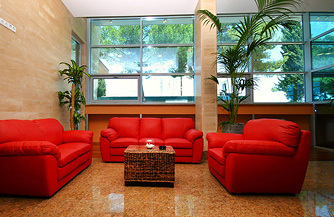 What are Zadar Airport`s advantages? 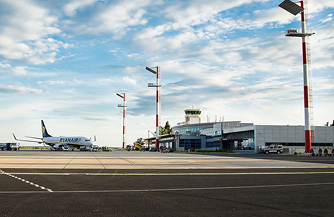 Why passengers like to travel from-to ZAD? 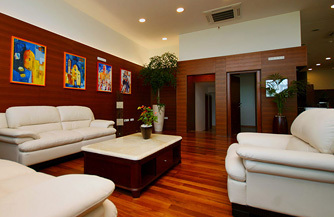 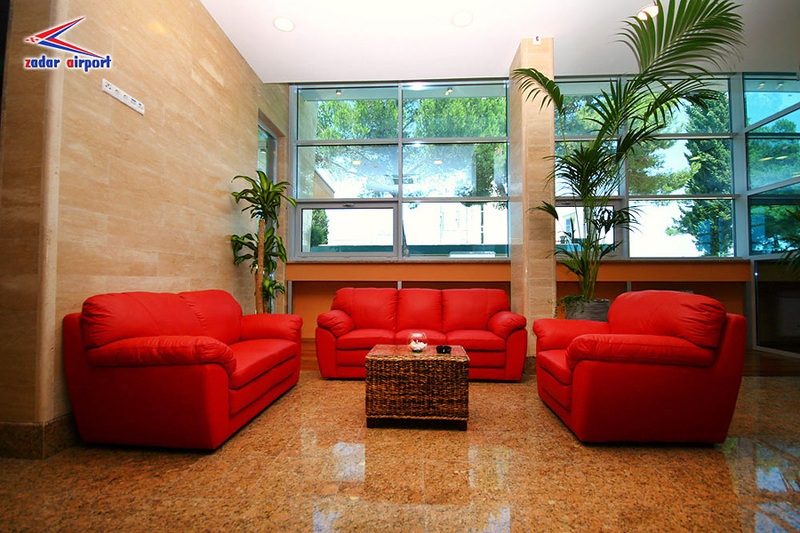 The General&Business Aviation Terminal is a perfect travelling spot for passengers that value anonymity, discretion, pleasent atmosphere and expect the highest quality of service during their stay at the airport. 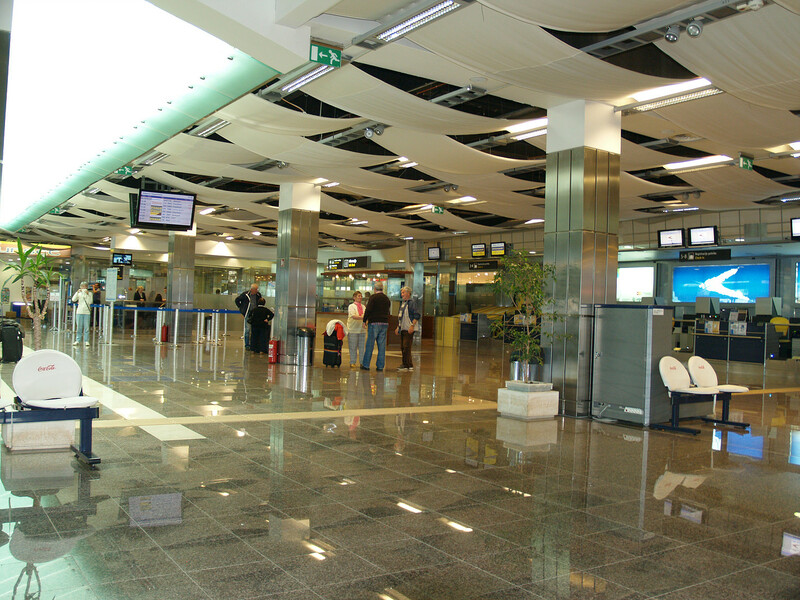 The VIP terminal, conveniently located to the south side of the main terminal is intended solely for general and business aviation, providing full comfort and efficient passport and customs control to guests and crew members. 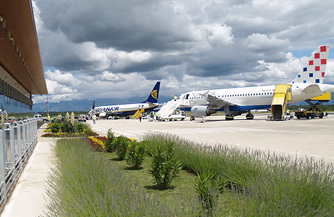 The General&Business Aviation Terminal has positioned Zadar Airport as a favorite airport for business jet passengers who are anonymously visiting the country with private aircrafts! 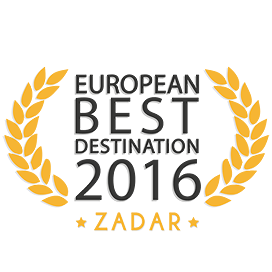 About Zadar "Zadar - city with the most beautiful sunset in the world!" 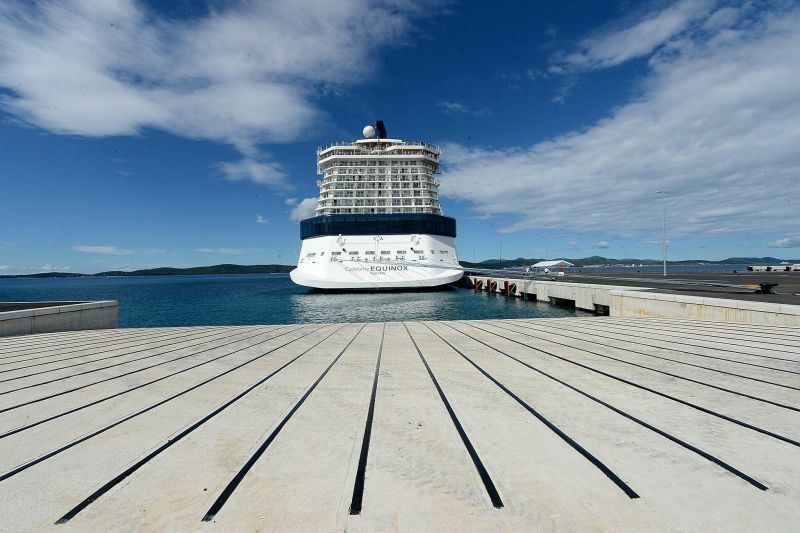 Zadar has been on the cruise ship map for a few years, but now it meets all the requirements to become a perfect jumping off point to explore the stretches of the Croatian coastline as well as some of the most interesting Mediterranean and Adriatic destinations. 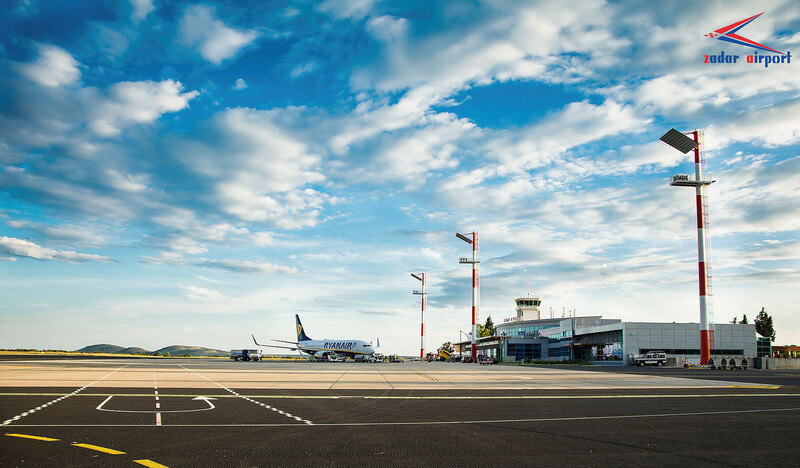 The newly built Port of Zadar is only 3 km away from Zadar Airport which creates huge opportunities for passenger and cargo traffic via Zadar Airport. 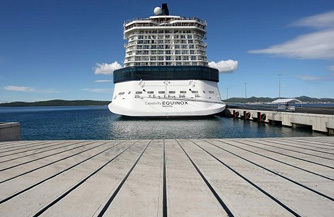 As the Port of Zadar tends to become a homeport for large cruise ships, embarkation/disembarkation of guests can easily be done through Zadar Airport which is only 10 mins away. 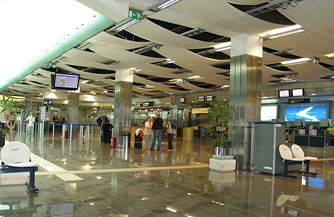 Excellent infrastructure - modern terminal building of Zadar Airport and a newly built Port of Zadar are only 10 minutes away - connected with two lane highway.